The aim of the camps is to offer to the kids and the youth, who attend our programs, a few days of vacation in order to spend some personal time with them, to give them love and encouragement to have a positive influence on them, but also to give them a memorable vacation, which for most of them is the only way to get out of town. 4. 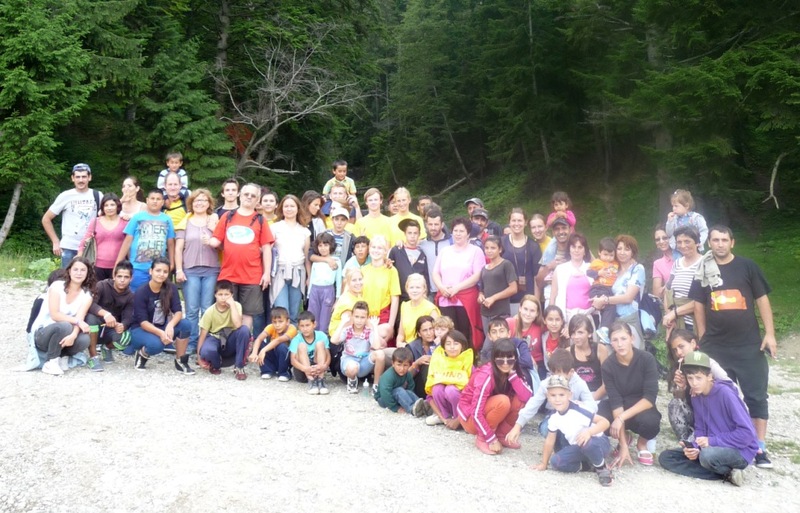 Day camps for the kids from the following villages: Vanatori, Albesti, Cartierul Viilor, Hoghilag , Soard, Seleusi, Danes. The camps` aim is to provide a constructive holiday, so that in a protected, safe and loving environment kids can enjoy a few unique vacation days, fresh air, sports, and creative lessons about God, nature, family and life. 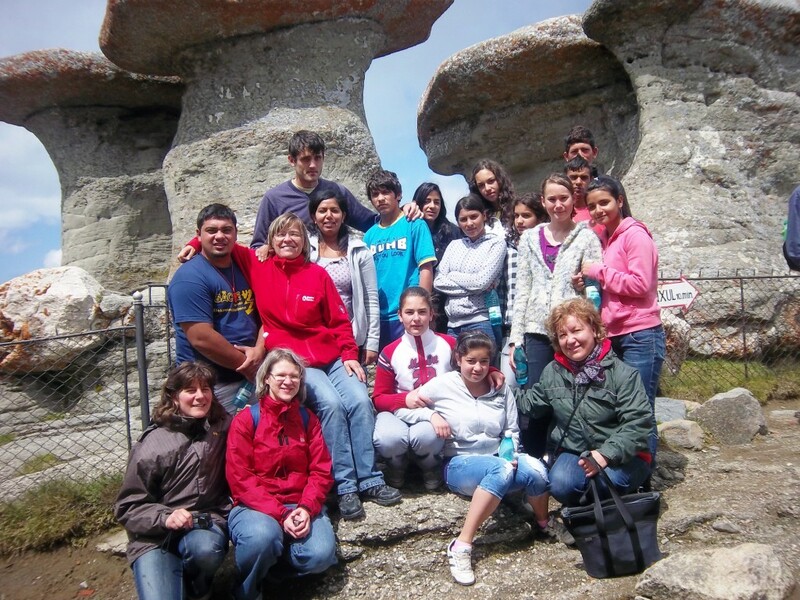 In 1996 the first kids camp was organized near Biertan Valley. 2003 first camp with 12 families from Goldberich at Lunca Bradului. 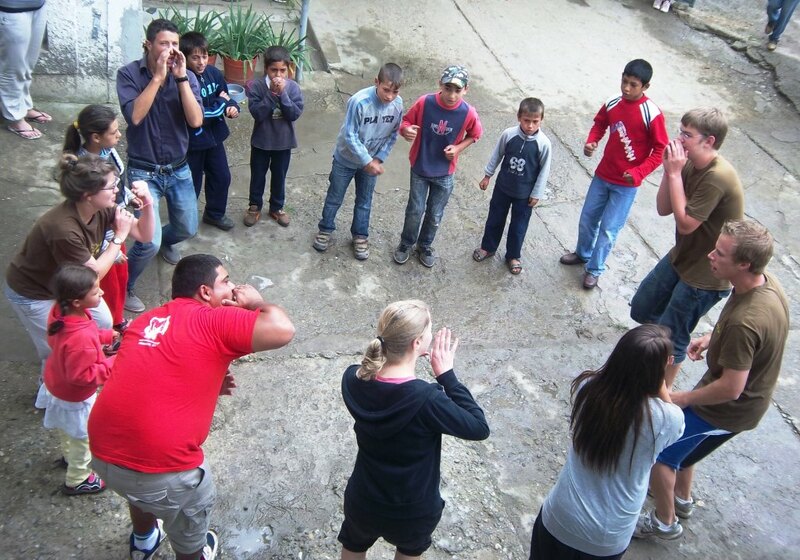 Informal Christian education based camps, with mission trips to: Serbia, Turcia si Moldova. 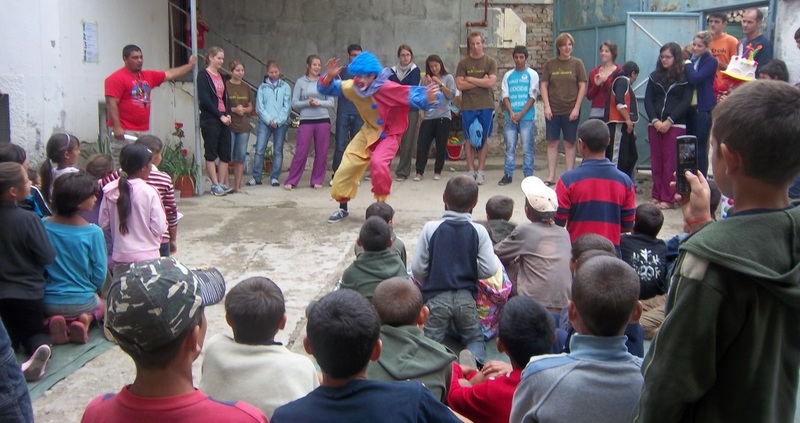 Target group: children in need from Roma villages and communities.